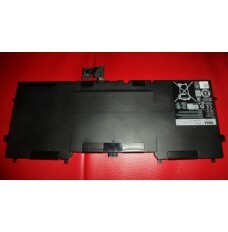 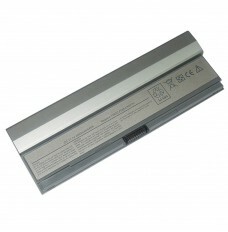 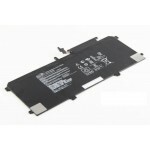 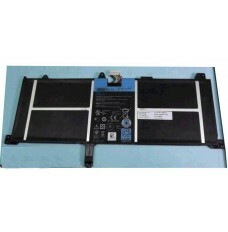 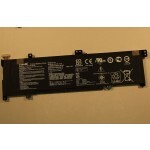 How to care for your Toshiba PA5064U-1BRS battery. 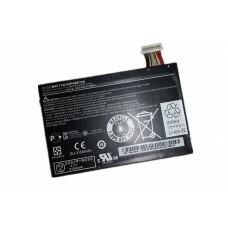 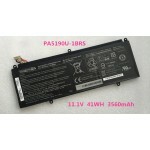 Any new PA5064U-1BRS battery should first be fully charged by leaving it plugged in overnight. 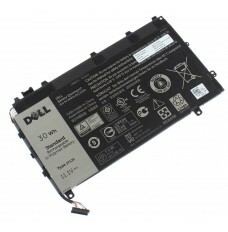 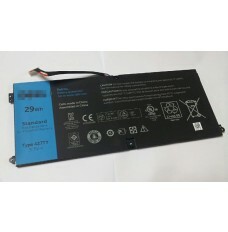 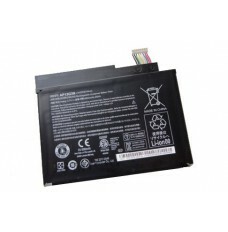 Once a computer battery is fully charged it will no longer accept any more power. 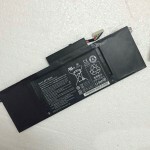 It is a common practice to leave laptops plugged in after they have been turned off so that the battery has a full charge the next time you use your laptop. 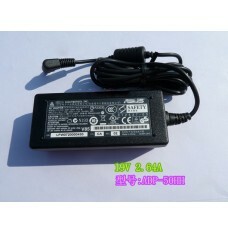 It is probably fully charged within 5 hours. 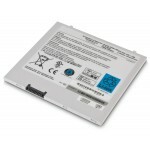 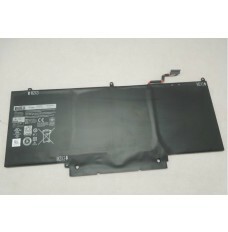 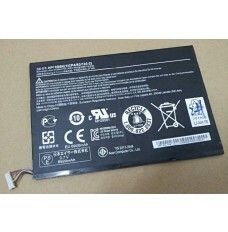 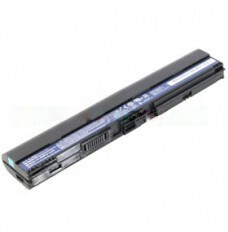 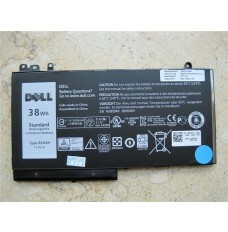 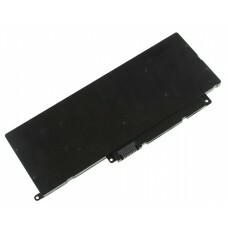 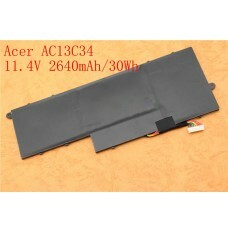 A brand new PA5064U-1BRS notebook battery is in a weakened condition since it has not been conditioned yet. 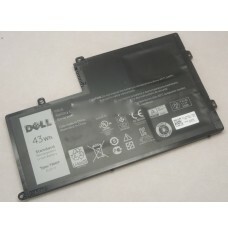 Condition and break in your new battery by performing 5 partial discharge and recharge cycles the first week you receive your new battery. 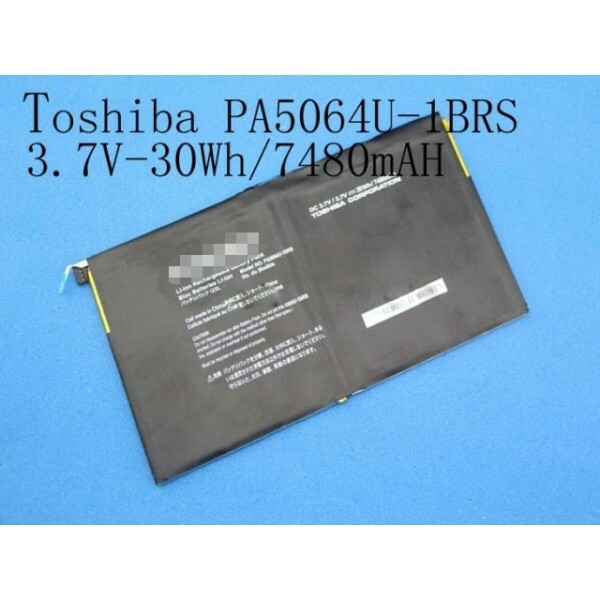 If your PA5064U-1BRS battery has not been actively used 2 months or more, condition your battery again with 5 partial discharge & recharge cycles to increase the batteries capacity and run time. 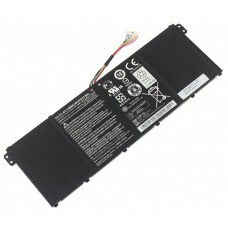 How can I extend my Toshiba PA5064U-1BRS battery run time? 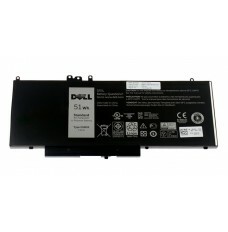 Reduce the brightness of your laptop screen. 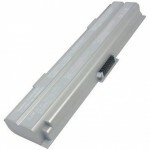 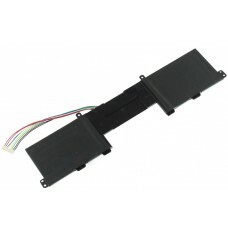 This is the number one drain on your PA5064U-1BRS battery by far.